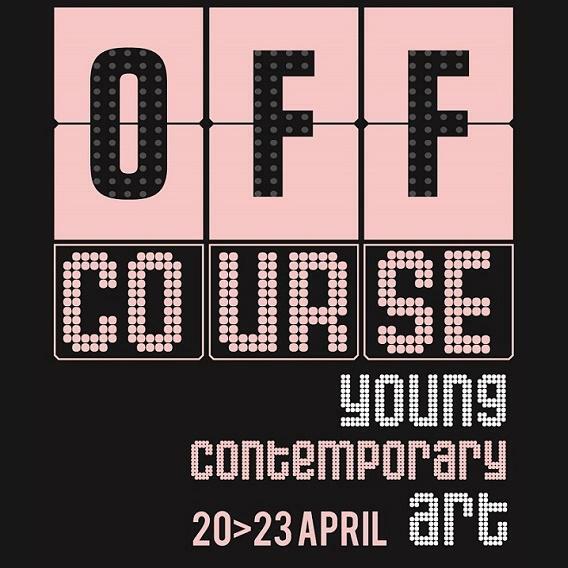 For its 6th edition, OFF COURSE – young contemporary art will be held from 20 to 23 April 2017 in the Dynastie building, located at Mont des Arts / Kunstberg, a stone’s throw from the historical Grand-Place of Brussels. As an international, alternative art fair, the place given to young artists is essential and is at the heart of the OFF COURSE brand. THIS IS A UNIQUE CONCEPT in the art fair world : not only do galleries present projects from their ARTISTS under 40 whose choices are original and ambitious, but talented YOUNG GRADUATES from leading art schools are invited to showcase their works as well as WINNERS from various fine art competitions. Alongside the fair, OFF COURSE is also a great place with a daily programme of talks, interactive events such as the « lecture de portfolio » a meeting place providing opportunities for artists to get critical analysis from the key players of the art world and 20’ FOCUS proposing a dynamic series of 20 minutes talks focused on topical themes in contemporary art. Moreover, since its 1st edition, OFF COURSE has been working with students from senior high schools for the visual arts, who form the OFF Team. Getting totally involved, the OFF Team assists galerists and organizors during the fair. This experience allows them to discover every stage of an art event. In accordance with this vision of the fair, PUBLIC PRIZE, awarded by the visitors, will be given to the best young artist of the fair. The winner will get a solo show at the next edition of the fair. Thus, the specific vision of OFF COURSE is to raise the profile of young talent and to achieve international visibility.